This photographic alphabet captures the rhythms of day-to-day village life in African countries, from beads to drums to masquerades, and from Grandmother to yams. The images in this title show traditional customs but also capture the African sense of occasion and fun. 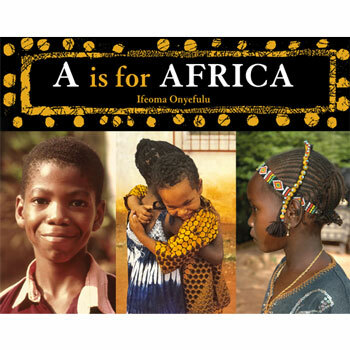 A is for Africa is a wonderful photographic book that will help children to learn more about their world.